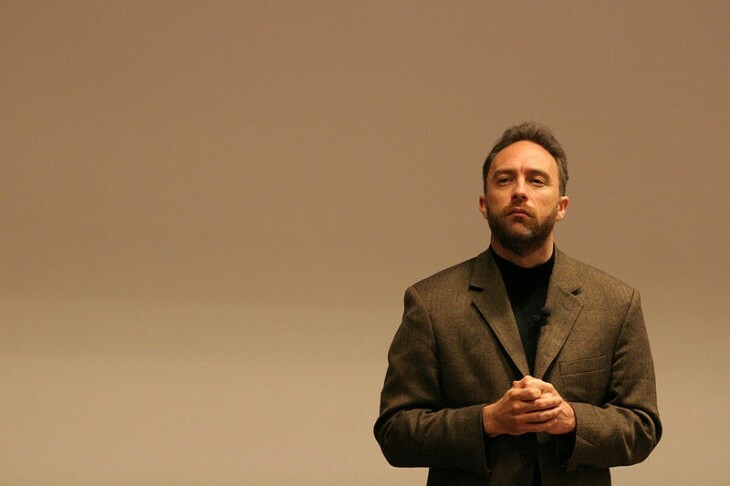 Speaking today at Mobile World Congress in Barcelona, Wikipedia co-founder Jimmy Wales discussed how people in the developing world are joining the global conversation online at a rapid rate – quicker than anyone had anticipated. According to Wales, this is a result of the improvements in the speed of connections and the falling prices of mobile devices. There is one problem though – the high cost of data in these countries is limiting their level of access. Imagine a world in which everyone has free access to the sum of all human knowledge – that’s the Wikipedia mission statement and it just won’t happen until everyone has access to the internet. Real and long term access will only come when everyone has the internet on their own mobile device. According to the co-founder of the ubiquitous online encyclopaedia, Wikipedia is among the top five sites visited in the developing world alongside Facebook, Twitter and various local and international news sites. Wales said: “These people aren’t an ‘other’, they want the same information as the rest of us… The boom we experienced with the internet in the early 90’s is happening now in these countries.” As an example, Wales spoke of Nigeria where in 2000, only 0.1 percent of the population had access to the internet, and now over 38 percent of people have a connection and that figure is rising steadily. One initiative that is leading the way in getting people online is Wales’ own Wikipedia Zero project. This involved partnering with mobile carriers in the developing world to offer users access to Wikipedia on their smartphones without incurring data charges. It’s a win-win situation really. It gets people on the network to explore data usage and for us, it gets more people on Wikipedia. At the moment, the project has launced in 46 countries with 54 different operators and it is estimated by the founder that more than 400 million people can now access Wikipedia free of data charges as a result. The popularity of the project is spreading wide and far as Wales demonstrated by showing the video below of a group of young students in South Africa who wanted to ask their own network providers for free access to Wikipedia. Free access to Wikipedia is helping to educate people on a local and global scale as well as getting more people online to experience what a connection to the web has to offer. With the likes of Internet.org from Facebook and this project from Wikipedia – the next ten years could potentially see hundreds of millions of people getting online and joining in the global conversation faster than we think.